If you are an online marketer seeking to evaluate the impact of your social media efforts on your ROI, then social media analytics tools should be at your fingertips. Basically, these are tools that enable social media marketers to track the performance of social media campaigns and extensively understand the impact of their campaign on the ROI. What Are Social Media Analytics? Social media analytics refers to gathered data from social media platforms to help social media marketers measure their efforts. Through social media analytics, you will be able to measure your performers against your social media objectives and goals. This can be done in several ways, using various tools. 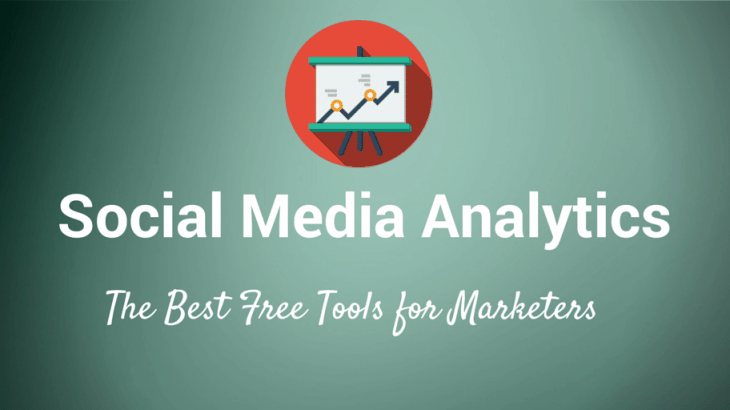 Outlined below are some of the common and overly effective social media analytic tools. 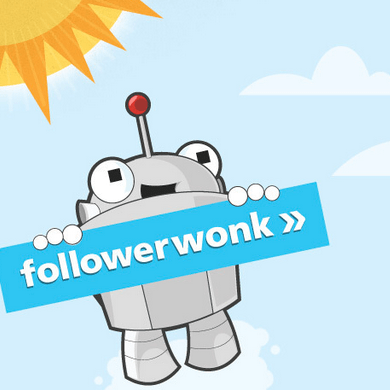 Followerwonk is one of the useful Twitter analytics tools that is used to analyze information on your activity and followers. This tool provides a complete breakdown of your followers to specifics such as their bio, location, who they follow and when do they tweet. This will help you to compare your social graph with others. This twitter analytics tool also comes in handy by enabling you to gain more Twitter followers, manage your followers and getting targeted twitter audience. 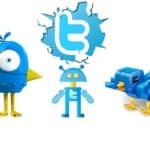 Using this tool, you to search any profile data on bio, name, URL and location, to connect with other Twitter users or new influencers in your niche through its five features. This feature helps you retrieve information from different reports based on followers of other accounts and who they follow as well as your followers and who they follow. The search feature enables you to search for users based on location or people, using key terms depending on your industry or target audience. If you are targeting people are within a certain industry you can fill in the keyword to get specific results. Perhaps the selling point of this tool is that it provides an automatic follow button once you have found your target search. 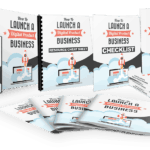 This will enable you to follow the person or brand instantly. By finding and following them, it will make it easier for your marketing campaign to reach valuable targeted Twitter users. This feature allows you to compare your account with two others accounts. The other two accounts can be of an industry leader or competitors. It uses a social graph is used to display the crossover of followers between each account. With this, you can retrieve a list of potential users to follow since they follow your competitors and industry leaders. This feature enables you to analyze followers of any account or users they are following based on location, gender, twitter activity, time, Social Authority scores, followers, language and many more in order to optimize your social marketing strategy. 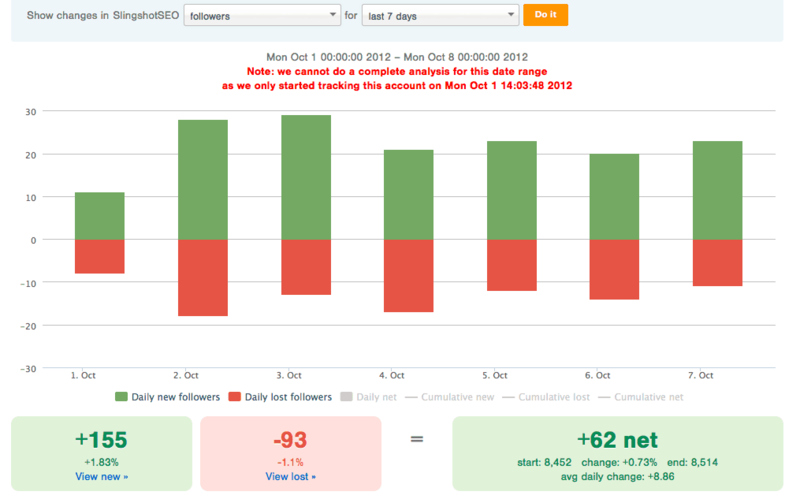 The track followers feature uses a graph to display changes on followers gained or lost over a certain periods. These time periods can be yesterday, last 7 days, 14 days, and 2 months, 3 months or 4 months just by clicking on certain dates on the graph. The sort followers feature enables you to sort your followers by applying a filter based on users you follow, your followers and followers who don’t return a follow to. A second filter can be added to check their number following, tweet count, days on Twitter, number of followers and social authority. 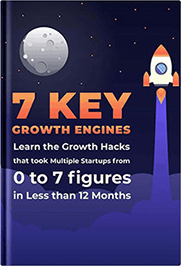 This analytics tool is a complete Pinterest marketing scheduling tool that helps bloggers, small businesses and brands who want to grow their traffic through Pinterest. You can promote pins, schedule pins and gain new followers. The free plan expresses basic account metrics, Pinterest stats and how to increase Pinterest stats but the paid version uses a more advanced analytics on the best time, day and performing colors to posts. This feature allows you to boost your reach to new users and at the same time build communities. 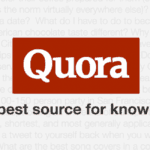 It uses your page link to drive traffic through Pinterest. This feature allows you to create, manage and track campaigns and contest. 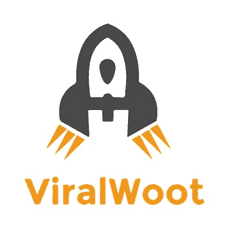 It allows you to find and interact with top influencers. Peakfeed is an analytics tool that helps you to keep stats from each of your social media profiles without checking their profiles through simple dashboards. It sends an email every week about how your brand performed on each social media, how well it performed and comparing your results and efforts to your competitors. Each dashboard tracks new posts, total fans, new fans and engagement for each social media profile you add. 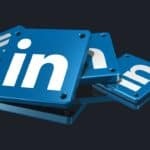 You can connect up to three accounts of different social media platform. The good thing about this is that you can view your reports from your mobile and desktop. 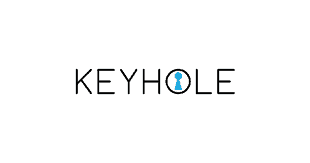 Keyhole is an analytics tool that provides social conversation tracking for Twitter, Facebook and Instagram through hashtags account tracking and keywords. These features allow you to share complete reports (easy to understand data) and graphs about your campaign. It enables you to strategize and manage your campaigns with ease and knowing where you stand as a brand. This tool also allows you to identify influencers and engage them. Cyfe allows you to monitor and analyze data from all online platforms in one dashboard app. It is an analytics tool that lets you sync up all major channels and lets you have individual or overview reports for the accounts you want to follow and manage. It also offers a free plan for new beginners. 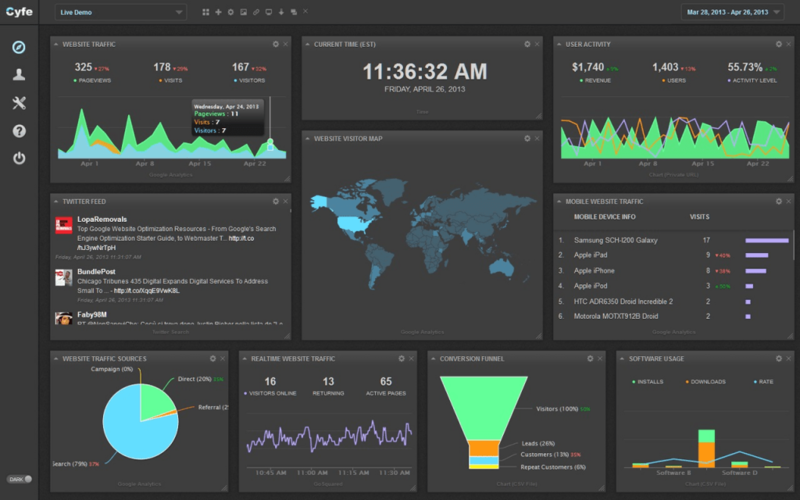 Real-time Reports– It shares dashboards with management and social users. Historical data- You can be able to retrieve data from the past. Customization– You are able to create a customized dashboard background, branded reports, and domain name mapping. Widget Goals – This feature enables you to benchmark metrics against your own goals and objectives. Widget alerts– The feature allows you to access and monitor metrics through email or SMS. Data Mashups– It filters and matches metrics from different apps in order to create new insights. Social publishing– This feature helps you manage your social media campaigns through planning and scheduling your posts. It a media analytics tool has everything in one place–that allows you to benchmark track and optimize your social media performance. It gets in-depth data on all your social channels through detailed analytics with customizable metrics, dashboards and reports. Quintly gives a free 14-day trial other than a free plan. The free 14-day trial gives you access to analytics for up to three Facebook Pages, offering stats on the main engagement metrics and followers growth. Klear is a real-time feature on another level. It is simple to use and contains some free features to use. 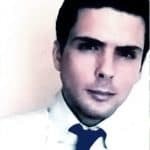 It analyses your profile and of your followers, once you connect it to your Twitter, Instagram or/and facebook page. Klear has one of the coolest and smartest features that enable you to identify influencers within your niche easily. It provides filtering and search tools to allow you in identifying influencers’ profile by either searching for location or skills. After you found them Klear gives you a detailed description of their profile and then create a list of them, track and manage your engagement with them. The social monitoring feature allows you to track your own activities and that of your competitors. These activities include replies, links to your site, mentions, tweets, likes and more. This feature analyses and provides information about your followers in terms of location, media channel and audience type. Klear not only provides such kind of data for your business only but also you can access your competitors’ data as well and use it to compare your social data landscape. Klear provides social content analysis in all social media channels. You can monitor and view your competitors’ content posts and analyze which gains more interaction. 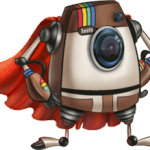 Tailwind is quite handy when it comes to Instagram and Pinterest marketing solutions. This tool allows you to analyze performance, monitor conversation and schedule your posts. For Instagram, it shows information based on simple metrics like comments, posts, followers and likes while for Pinterest it tells you insights like number of followers for your boards, number of pins with your domain and the potential impression. Tailwind tool has no time limit on the free trial package. 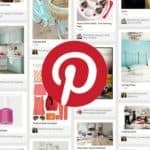 Before deciding to have a paid plan, you can have up to 30 posts on Instagram and schedule up to 100 pins on Pinterest for free. It is an analytic tool specifically meant for twitter. TweetReach focuses on conversations, network and twitter activity. The tool becomes useful when you want to check mention mentions of your brand, hashtags, industry keywords and your twitter username. It is simple to use you just have to type in any username, keyword, hashtag and the tool will give you a snapshot of analytics. It also identifies influencers who are your niche or sharing your content, measures the reach of your content and size of your following. Likealyzer is free of charge tool that helps you analyze and measure the likelihood of potential and success of your Facebook pages. LikeAlyzer is quick and very simple to use, all you have to do is enter the URL of the facebook page you want to analyze on the start page then click on the magnify glass and wait. Afterward you will receive a list of things to do to improve your ranking (recommendation, advice and links relevant to your page). This tool breaks down the results in various categories such as posts by others, posts by pages, page information, page comparison and page performance. 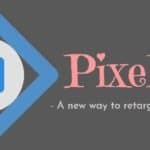 This tool also analyses the length, engagement and timings of your posts and gives you advice on improving your facebook page. This tool uses linguistic analytics and personality theory to work out personality from texts that a person sends through tweets, forum posts, blogs and more. 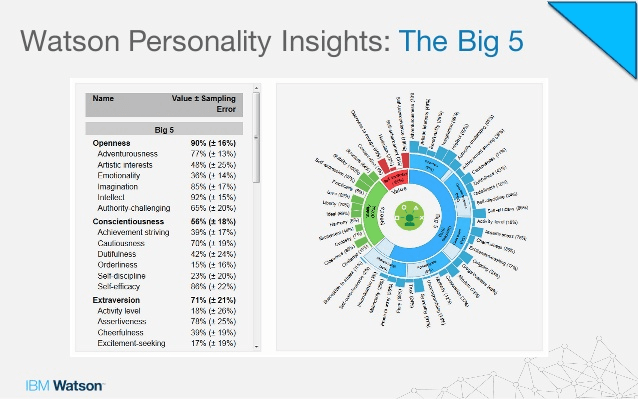 If you have ever wondered what tone and personality of your text is the IBM Watson Personality Insights tool is the best to use. You will get to know if your brand tone is what you had in mind while posting it to reach your audience. SocialRank is a free plan tool that allows you to analyze and manage your Instagram Followers and twitter followers. It displays stats on followers’ top location, followers who tweet about a certain topic, followers distribution, popular words in bio just to mention a few. This tool is unique. It is an Instagram-only management tool that helps you get insights about your engagement, posts and relationship while you manage your accounts. WEBSTA enables you to explore hot brands, hashtags, users, influencers and interact with your followers and followings through reply to comments and sharing of posts in Instagram. Create up to three custom feed of Instagram accounts you are interested in and explore features, users and top hashtags. 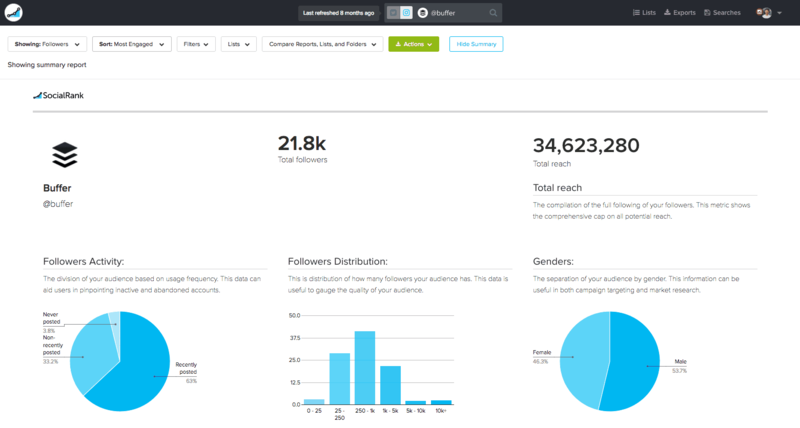 Audiense gives you a free analysis only if the sum of your followers and following is less than 5,000 on twitter. It also has a 15-day trial for those whose sum adds more than 5000.This tool allows you to monitor your followers’ interest, influence and demographics. 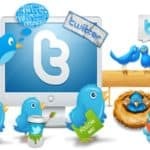 The twitter tools take you to another level since you will find the best time to tweet and also manage your twitter accounts. Major social media channels have their own analytic tools that provide some useful and relevant insights. Below is a slight overview of the tools in the respective social media channels. 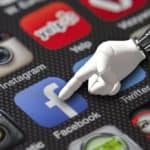 Facebook Insights is available and used by Facebook page admins to show them the stats (posts, fans and reach) and also build a list of pages to watch. It has a wide range of data on your posts, ads, stories and profile. It also gives you a comprehensive info about your followers when they are most active. This tool works best if you have a Business Profile if you do not have one turn your personal one to a business one. 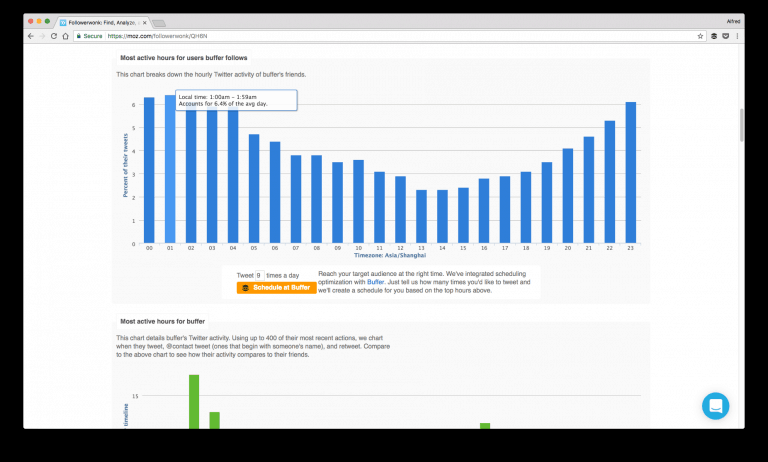 It offers a 28-day overview of how your tweets have performed (clicks, favorites, mentions and retweets). Twitter analysis tool shows an impression for each tweet tweeted. The Pinterest analytics dashboard shows insight on matters concerning your Pinterest marketing. It displays website engagement, growth impressions, followers’ growth and audience stats. 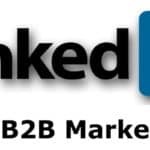 It provides analytics for LinkedIn articles or in other words LinkedIn Pulse articles. This tool shows you the demographics of your readers, total number of views and engagement and people who have interacted with each of your articles. 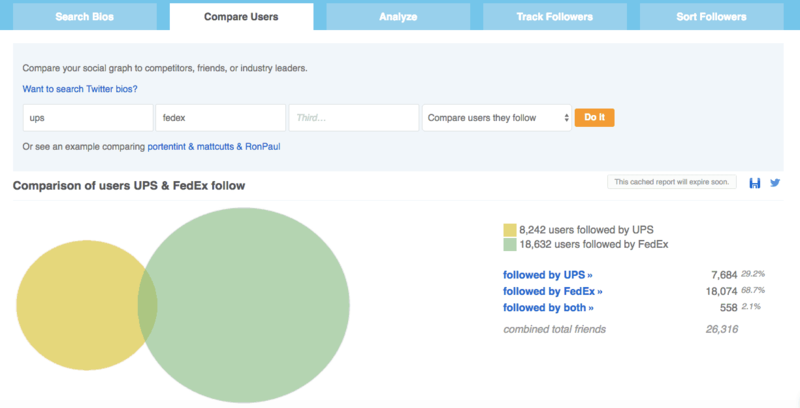 It includes a breakdown of your followers and follower growth and data of your company page.